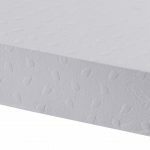 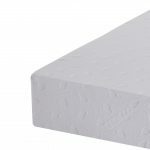 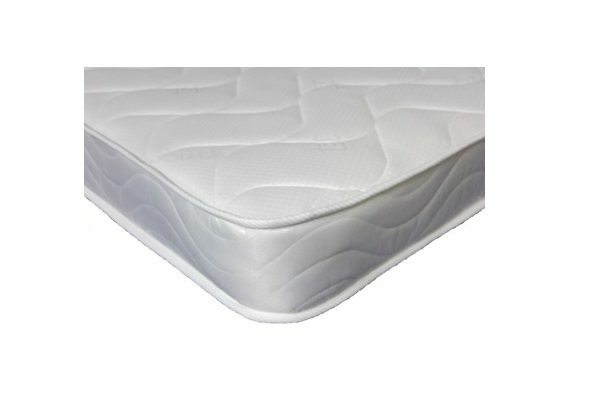 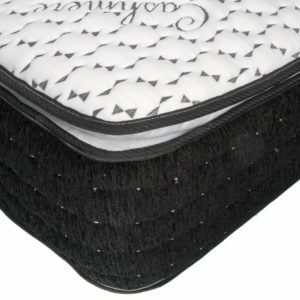 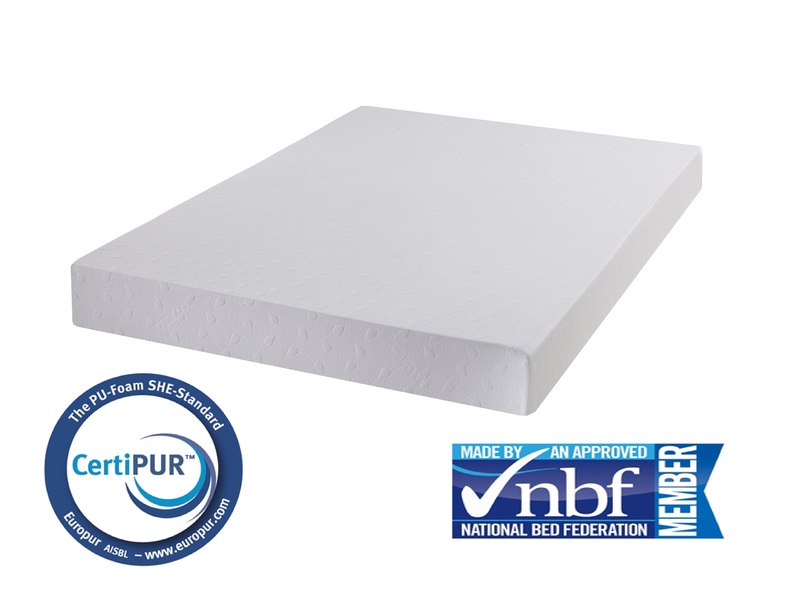 This space technology market leading 300mm deep mattress, consists of 75mm Visco Elastic Memory foam and 225mm high density orthopaedic reflex foam. 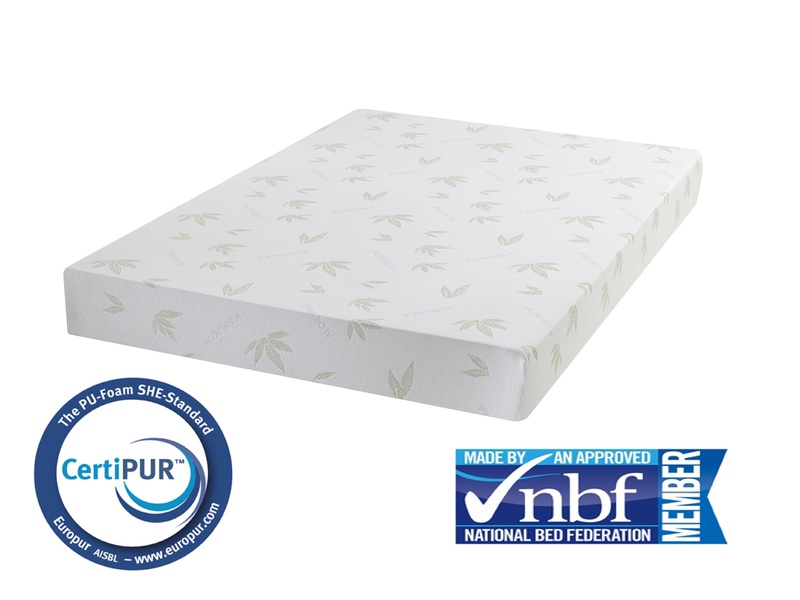 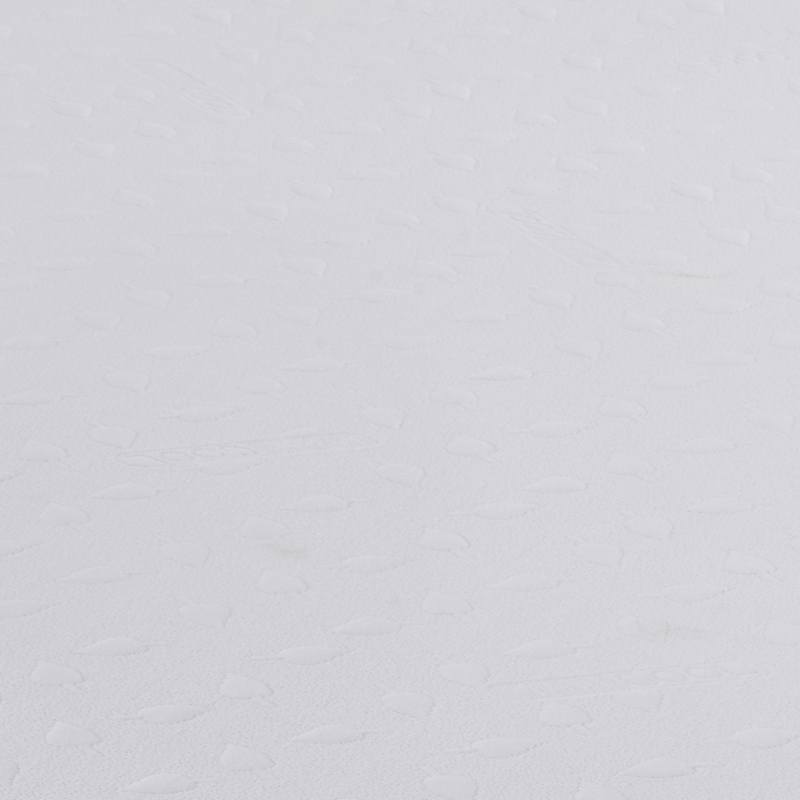 The luxury plus mattress welcomes your body and allows it to sink gently into the memory foam layer as the material responds to your natural body by softening and moulding to its exact profile and contours. 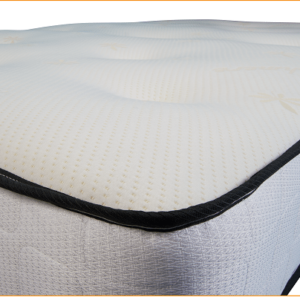 The mattress distributes your weight evenly and eliminates stresses and strains on joints and pressure points. 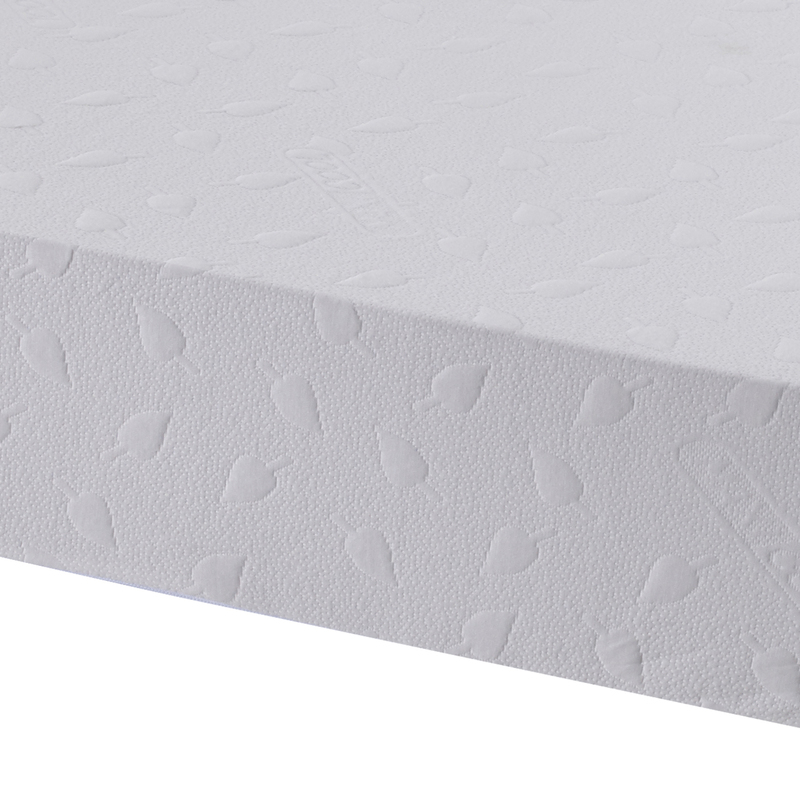 At 300mm deep this makes it ideal for users seeking a medium firm mattress. 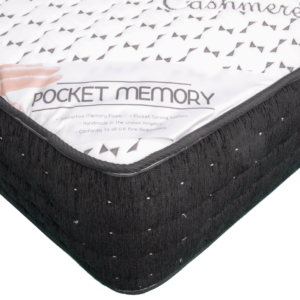 Recommended individual user weight up to 22 stone or combined weight up to 35 stone, so is suitable for heavier users.